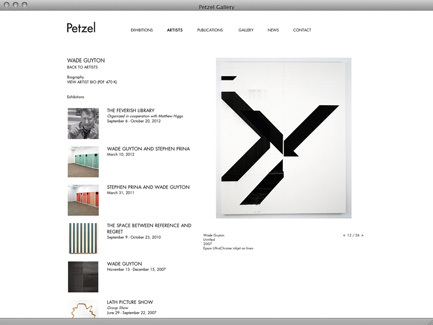 Friedrich Petzel Gallery, founded in 1993, first opened on Wooster Street in the Soho area of New York City. 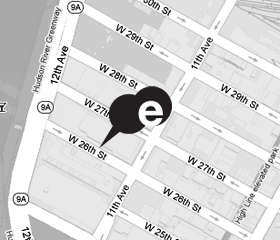 In 2000, the gallery moved to its current address at 537 West 22nd Street in Chelsea and in 2006 expanded to include a separate space next door dedicated to smaller exhibitions, artists' projects and performances. 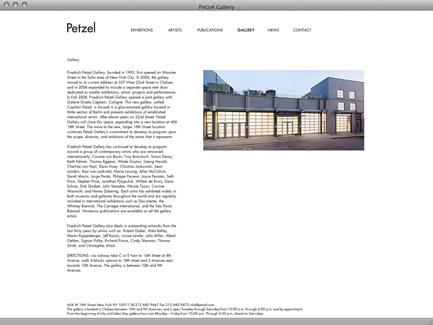 After eleven years on 22nd Street, Petzel Gallery will close this space, expanding into a new location at 456 18th Street. 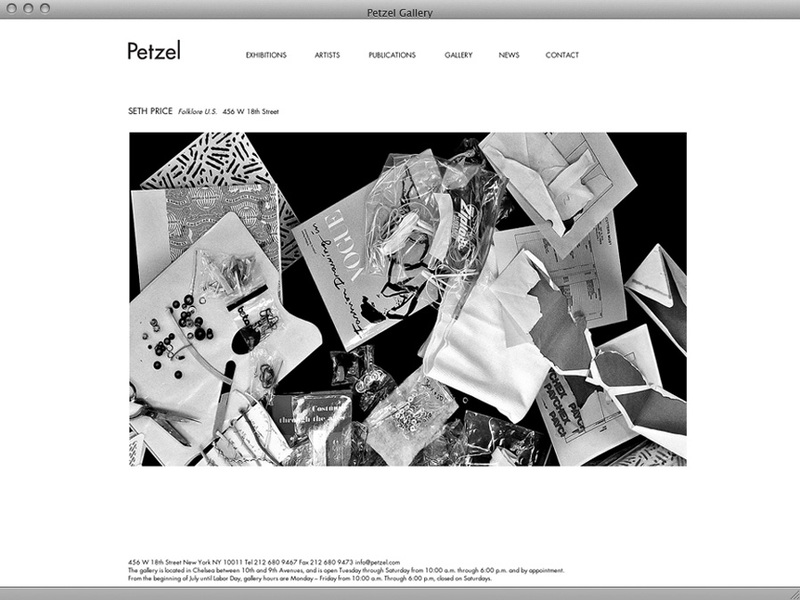 The inaugural show at the new, larger 18th Street location opens on Friday, October 26th, 2012.